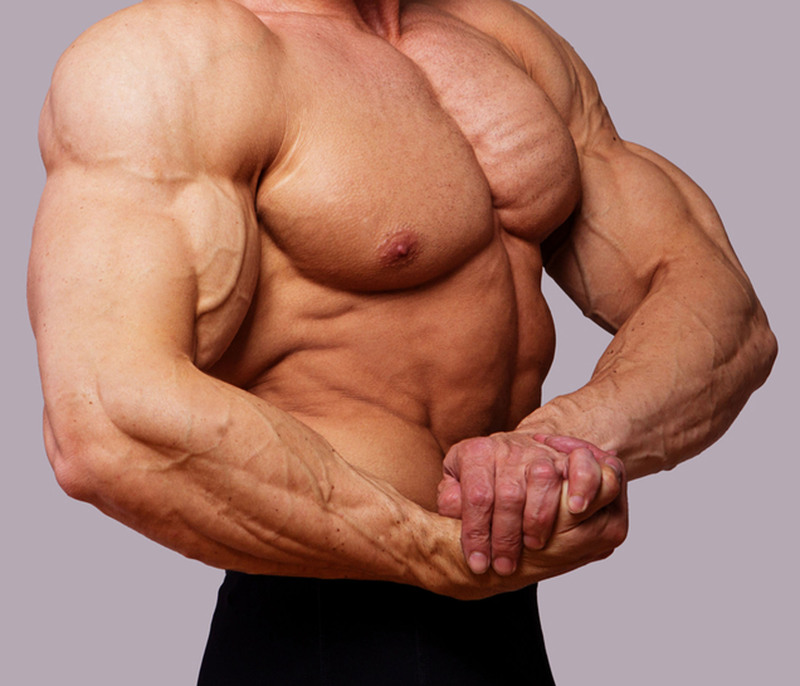 What can you do if you don’t have time to visit the gym, but want to get into shape fast? Or if buying a home exercise machine is too expensive. 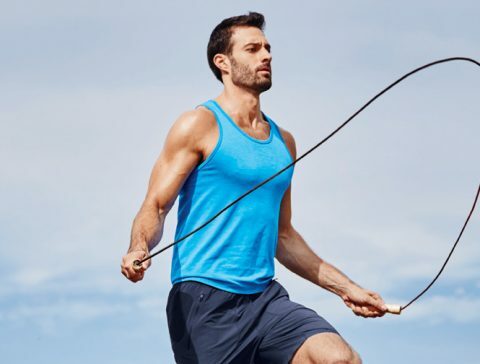 Jumping rope is an inexpensive pleasure, and the benefits are invaluable! 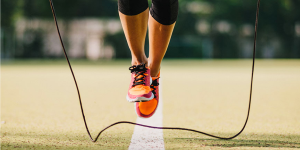 Skipping is not only an effective exercise for all muscle groups. It is also a full-fledged sport. It’s power and cardio training in one bottle! 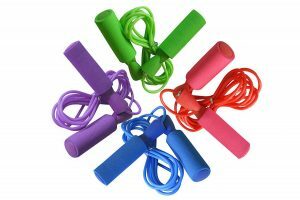 Skipping rope needs only a small space. Building endurance will allow you to lose several kilograms by training for fifteen minutes a day. When jumping rope, practically all muscles are worked: buttocks, calves, back, abdomen, shoulders and arms. The main emphasis is on gastrocnemius muscles – about 60-70%. Buttocks with hips take another 15%. As a result, we get rid of excess fat, get slender legs, beautiful hands, tight buttocks and a flat stomach. 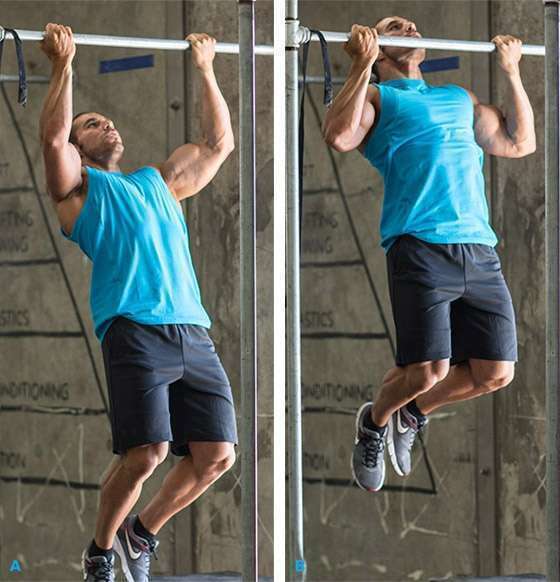 Read about pull-ups and its benefits. Skipping develops endurance, coordination of movements and speed of reaction. 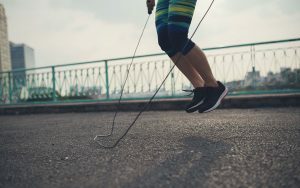 Exercises with a rope strengthen the respiratory and cardiovascular systems. Jumping on the rope strengthens the bark muscles, which serve as a support for the spine and form a correct posture. Skipping promotes weight loss by speeding up metabolic processes and cardio-targeting. In addition, training on a rope is available, convenient, economical. And, it doesn’t take much time. There is no need to go to the gym and back. You cannot jump rope if you weigh more than 120 kilograms. It is contraindicated for pregnant women. It is not recommended to jump on a full stomach or with any ailment. Also, you should stop exercising if you notice heart pain, nausea, or dizziness in the process. In this case, it is recommended to reduce the pace of training and consult a doctor. 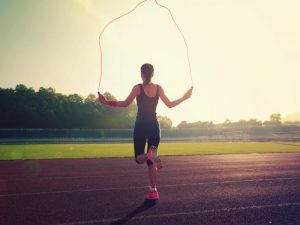 How to choose the right jumprope? Length. This indicator is the most important. The optimal length can be defined as follows: take the ends in hands and stand with your feet in the middle. If the rope pulls the handle to the level of the armpits, the length is selected correctly. Material. Beginners should stop on lightweight material, which can be nylon or a rope. In the future, you can go to rubber. Such common rubber can bring some inconvenience: it hurts when it hits the equipment on the leg or back. The shape and weight of the handles. For intensive training it is better to choose wooden handles. They will not slip and protect against calluses. The diameter of the handles should not be more than eight or nine millimeters. You can find ropes equipped with a speed counter or that calculate calories burned. This fact only stimulates further training. Equipment. It is recommended to wear tight clothing, so that the rope does not engage with it. Women should wear a sports bra. As for shoes, then the choice is yours. You can jump barefoot or in sneakers. Only comparison will help to make the right choice. Time of training. It depends on the purpose. To strengthen the cardiovascular system and increase the overall tone, ten minutes a day will suffice. For weight loss will take at least half an hour. And the training should be continuous and regular. Safety precautions. At the beginning of the road, do not strain much. Try to jump a few minutes. If you feel that you are choking – stop. It is not superfluous to calculate the pulse. The optimal time for training a beginner is the time during which he can speak in the process of “jumping”. Warm up. It is desirable to do warm-up and hitch before and after training. As the first can perform a three-minute walk in place or easy running. A hitch can serve as an ordinary stretch. Start slowly. Start jumping from a slow pace, gradually increasing the speed. And finish at the peak of physical possibilities. To restore the heart rate and breathing, you can perform several simple exercises. Position of the body. During the jumps, the back should be straight, the shoulders lowered and relaxed. The elbows must be placed close to the body. Rotate the rope only with your wrists. Landing. It is necessary to land only on the toes, and not on the heels or the entire foot. Knees should always remain slightly bent. The height of the jump. Jumps should be light and low. Jumping rope perfectly helps in the fight against excess weight. It activates the metabolism and accelerates the breakdown of fats. Jumping will help tone the abdomen, reduce the hips and legs, and remove cellulite. Skipping is an effective cardio training, in the process of which calories are actively burned. For example, if you jump intensively for fifteen minutes, you can burn about two hundred calories. In an hour it will be up to eight hundred calories. a way of life of the person and a food allowance. The more the person’s initial weight, the more calories he burns for training. The same applies to the duration of the training. When it is longer and more intense, the better. For example, fifteen-minute intensive skipping can replace a half-hour jogging or a three-kilometer ride on a bicycle. We’ll come back to the types of jumps a little later, but about food: If a person continues to eat harmful and fatty foods and eat at night, then no jumping will help. How many calories are burned when doing a hundred jumps? It is proved that, on average per minute, a person can do up to a hundred jumps. For beginners at a rate of 80 jumps per minute, 100 jumps will burn about ten calories. Professionals doing 100 jumps within a minute will be able to get rid of 26-30 calories. This is due to the high intensity. For weight loss, you must perform at least seventy jumps per minute. In this case, 20 minutes will be spent for 200 jumps, and for an hour – 800. Single. Standard jumps, in which it is necessary to push off with both feet. The desired time is three minutes. With the change of legs. We change the legs for each swing. We jump intensively for a minute. Double. For one move, we make two jumps. The exercise is done slowly for two minutes. To the sides and back and forth. Within two minutes, change direction when landing. On one leg. Alternately, we jump first on one, then on the other leg. “Flight”. 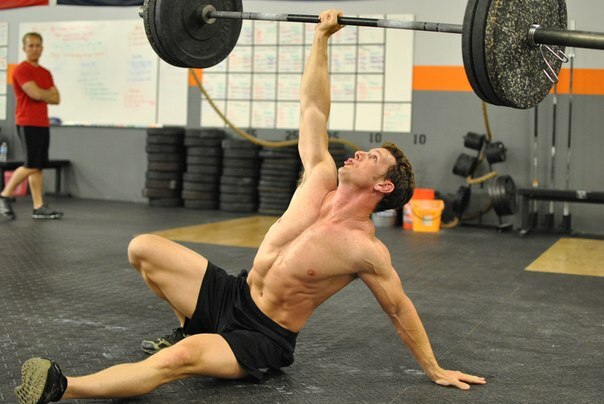 Perform five regular jumps, then three jumps with the legs bending under him. Repeat the exercise for fifteen minutes. During this time, you can lose 260-280 calories. “Hip-hop”. After performing three simple jumps, we step from foot to foot using a rope. Movements should be springy on their toes. Perform ten jumps. We repeat the circle for fifteen minutes. This will burn 230-240 calories. Total for forty-five minutes of training will lose about 760 calories. We offer the following effective jumping program for losing weigh. Simple jumps are performed. Increase the training time gradually: from 10-15 minutes a day to an hour of training. Want to lose weight, but do not know how? Acquire a basic rope, turn on rhythmic music, and begin training. The charge of vivacity and the loss of extra pounds is assured!